We'll keep you informed every step of the way. You'll be part of the process and we'll work together to create you a first-class website that not only looks great, but delivers results. Our creative visual designs are underpinned by functional processes that drive your visitors to the "buy now" or "contact us" button. This combination ensures you receive a results-driven website and your customers a positive user experience. An essential part of our web design process is looking into the User Experience (UX) and User Interface (UI). 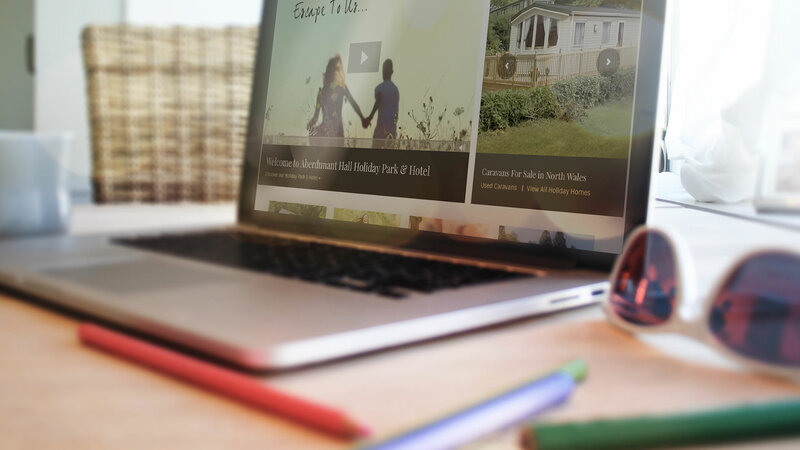 This entices visitors to stay longer on your site, which naturally gives you more opportunity to convince them to enquire or buy. 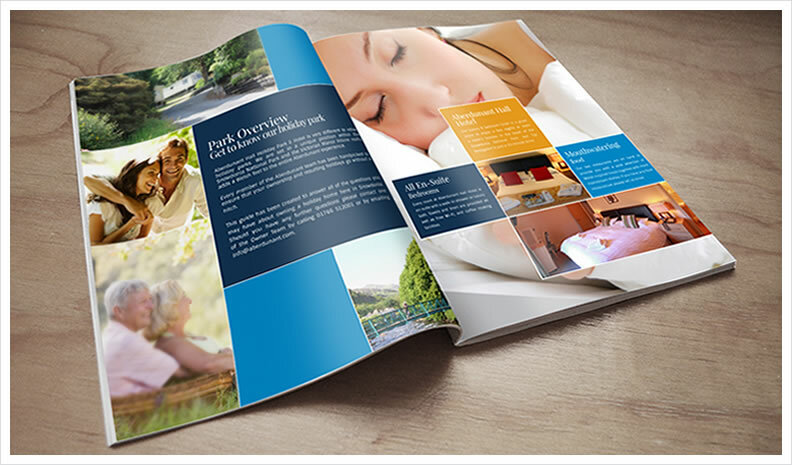 We develop layouts and content that keeps the visitor engaged and wanting more. We take websites with high bounce rates and reduce these by creating compelling actions that users will follow. If you've got bored of pinching to zoom into a website on your phone or tablet then you'll understand the frustration a non-responsive site breeds. Trends show that over 50% of all web traffic is now derived from a mobile device, so you have to ensure that your site will work well. It not only has to fit on a mobile device it has to be a compelling experience thats easy to use whilst ensuring conversion to enquiry or sale. Are you looking for Traditional Marketing?